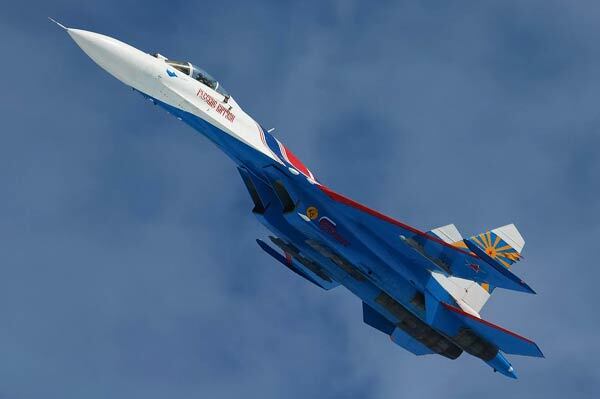 The example of the instructions are given as the example of model SU- 30 , the other models do not differ from the shown ones. Precautions: The kit contains small parts , you must not given the children under the age of 3. Important: DO NOT USE LIQUID NAILS ! contact with the above compounds may be damaged or completely dissolved . Unacceptable use of sand - cement mortars intended for this material in construction. Set of layers of this model is made of styrofoam URSA XPS. Make sure there are no medical contraindications , allergies (unlikely) this material used for adhesives and so on. 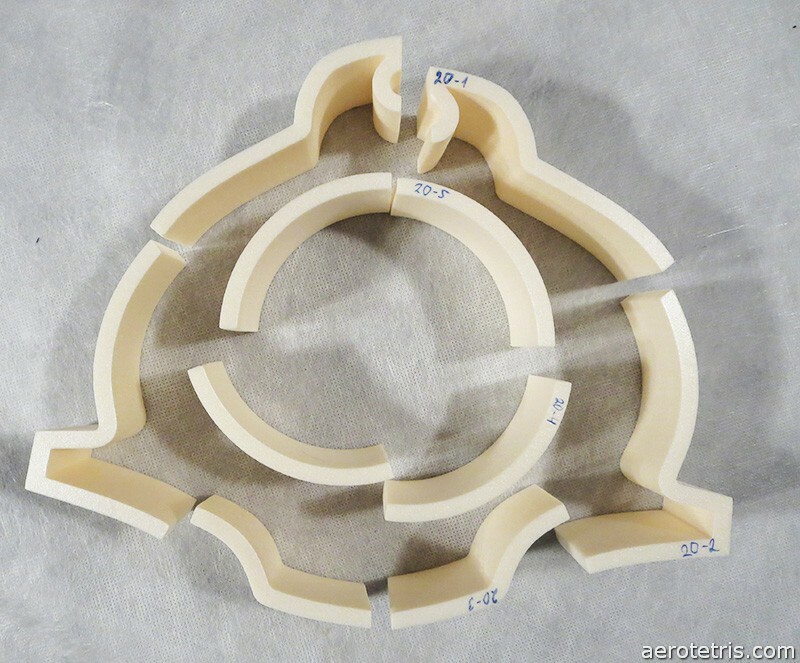 You can use other , similar in its characteristics , materials from another manufacturer without prior notice customer. When using do not forget about safety. Use disposable gloves. Pay attention to respiratory protection and vision. The composition of adhesives may include toxic substances. Choose products proven manufacturer . The kit comes as is. It assumes that you have learned enough threads on niche sites dedicated assembly this and other models. You understand and acknowledge the difficulties that arise when building the model. You assume all the consequences if not correctly assembled and then using this model. Refund from the manufacturer is not provided. Each set is carefully checked before sending and packed in containers for transporting / shipment. 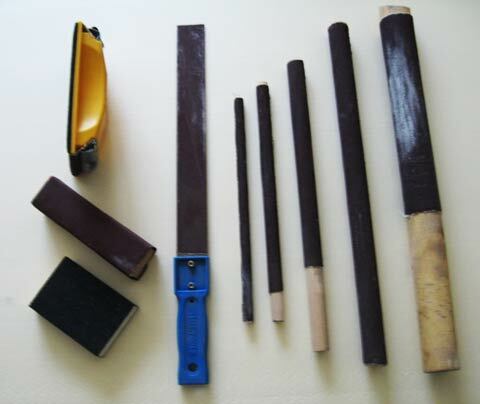 Aircraft according to the thickness and gloss removal thickness of the adhesive seam. Weight used Styrofoam and glue must not exceed 600 grams . model at this grow , depending on the applied technologies stitched . 1. 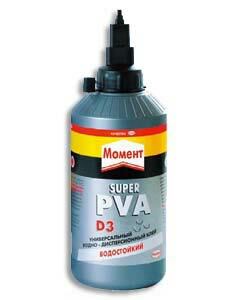 Moment Waterproof PVA glue . Super PVA D3. 250g . 2 . 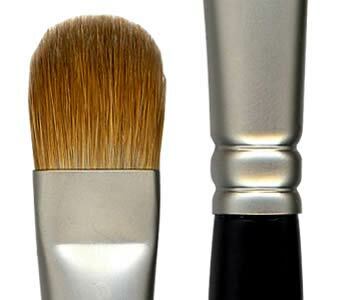 Brush glue 8 -12mm. 1 pc. 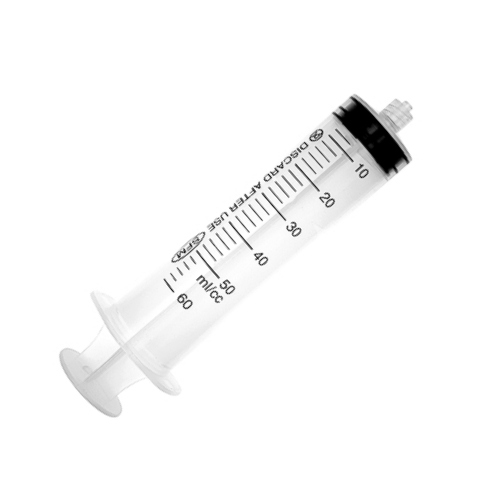 or syringe. 3 . Rags to remove adhesive residue , removing stains. 4 . 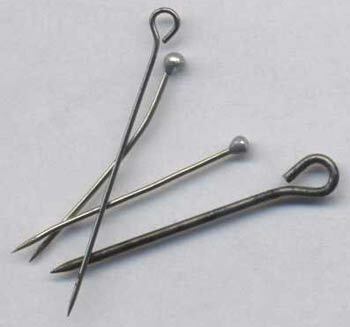 Dressmaker pins - needle at one end of which is made of either plastic eyelets or beads. 6. Waterproof sandpaper to remove the gloss on the fibers. For example , GermaFlex P180X, 200h500mm size. 1 pc. 7. Strongly recommend to make a set of shipments and stick them above pelt. metal spatula , a 20 -40mm . Recommended abrasive sponge. Can be purchased at auto stores, auto-chemistry department. 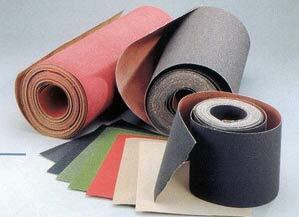 Finishing produce finer sandpaper, grain selection at your discretion . Also need a set of goods, used under gluing layers. Allowed the use of acrylic ( NOT ALKYD !) Coatings on wood. Assembly model should start with the preparation of the workplace and the necessary tools . Make sure you have enough free time. 1. Arrange items in the order they appear . shoot up to 0.3mm . on each side ( enough to scratch ) . This is done for better adhesion layers when gluing. 3 . Conditional section details on 4-5 sites and start gluing. of movement and velocity cutting the string. This deviation from the rules is not a marriage, AeroTetris continues to work on it. thick sour cream . It should not spread over the surface. If necessary, use an approved solvent adhesive. In this case , for Super PVAD3 such a solvent is water. corrective pins . 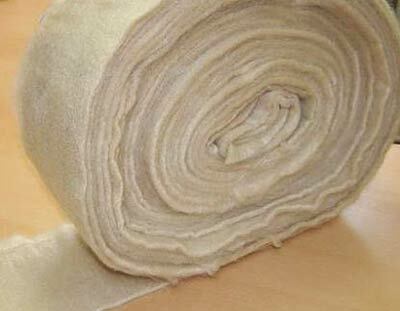 Remove excess glue with a cloth . Frozen drop of glue on the surface , will bring a lot of inconvenience when finishing . Pay due attention to the duct . 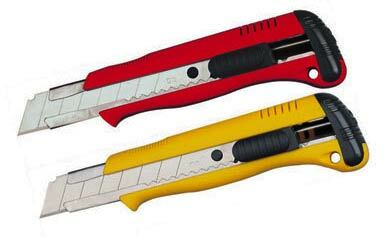 These pins are positioned easily with any material thickness of up to 2-3 mm. the thickness of the duct. Place on a flat surface and attach the load. 7. Begin Bonding next couple of details in the previous paragraph . 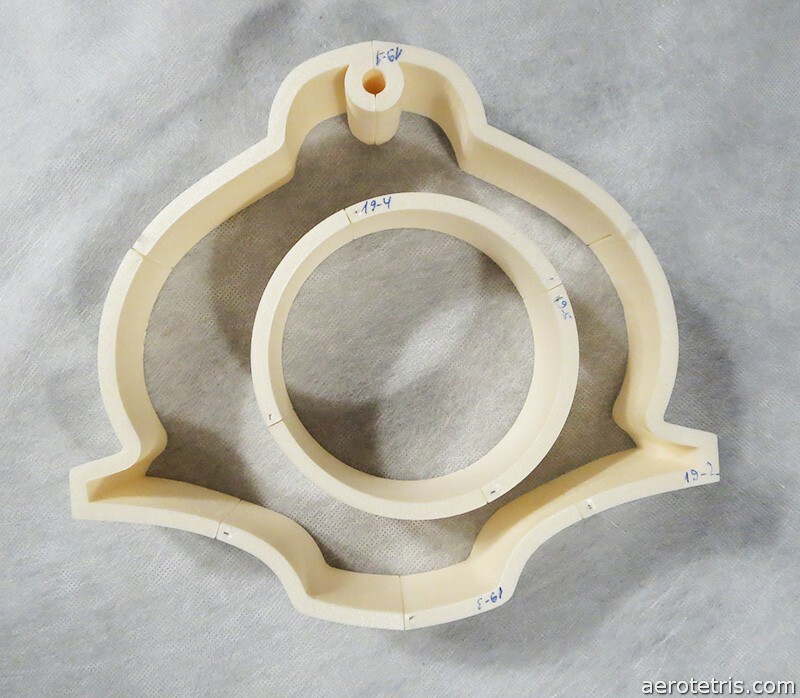 Duct inlets cut yourself, based on the characteristics of the attachment. 8. Allow to dry glue. Patience. Pasting from one model AeroTetrisa goes up to 5 hours or more. 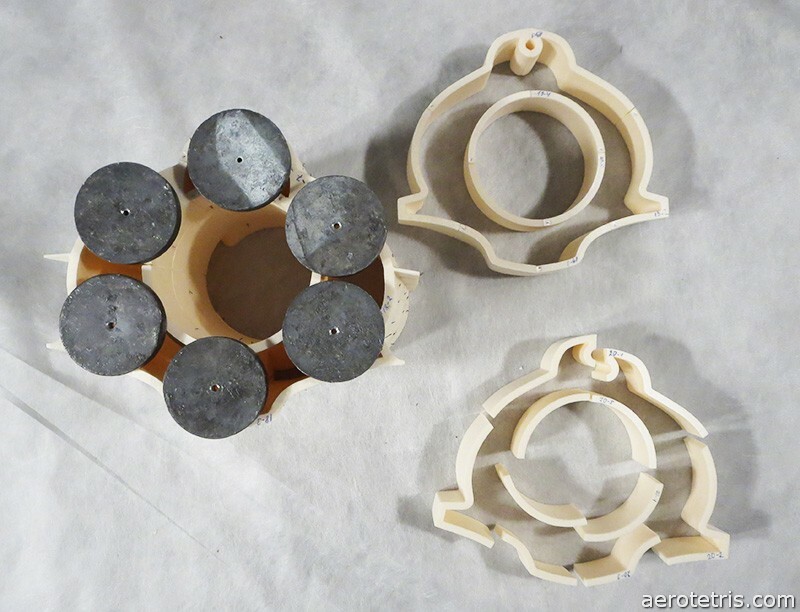 Please note , as gluing when needed to connect a pair of 2-3-4 parts , since the center of gravity , there is a weight not simply . You can use the strap . When using the strap , be careful . 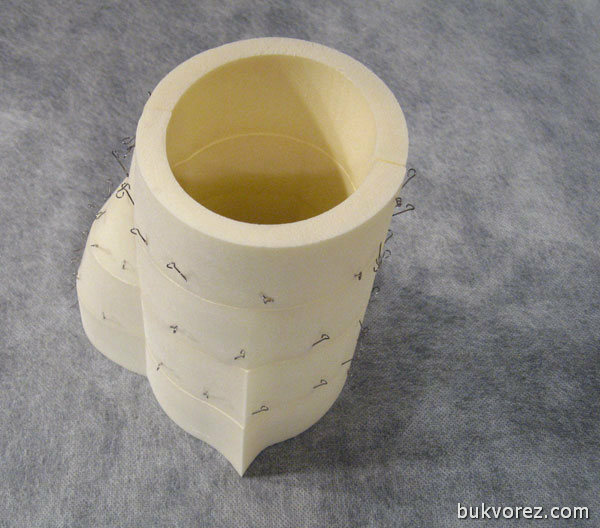 Expanded polystyrene is quite soft material and excessive force can damage it, deform . In this case, use of waste material as washers . The factory set them enough. When the model is glued together , start to finish. Conveniently display surface in the bathroom with warm water. If you used a waterproof PVA model debonding at the seams. If waterproof PVA is not found, go to step 1. If , to use glue containing organic solvents and model lost its shape , shriveled or disappeared , go to the order form new model. You already have a 10% discount on all subsequent acquisition of AeroTetris. If there is sufficient experience with the foam, it is possible to produce agglutination with it , but we do not recommend its use. Reasonable deviations from this manual possible. Quality gluing depends on you and your hands.